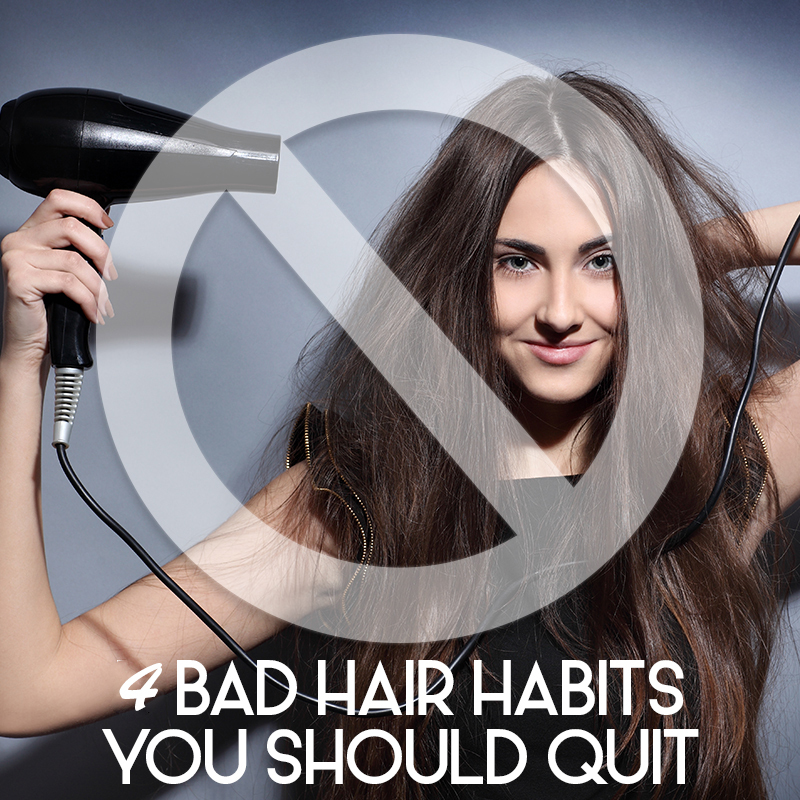 In order to own a healthy hair,you should get rid of the bad habits as below. 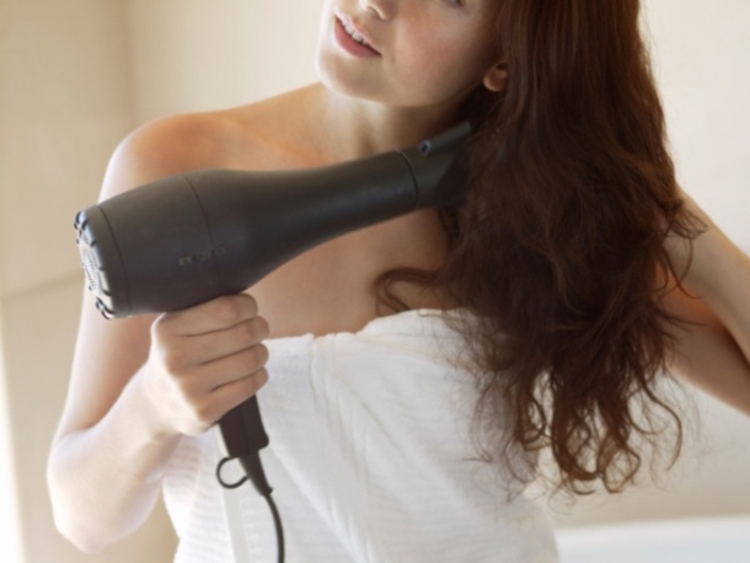 1.washing your hair with hot water will dehydrate your hair and divest of the oil from it when you Have a steamy shower. 2.burh you hair when its in damp condition.the wet hair is so weak that can make it overstretching and break if you bursh it.when you have no choice but to brush your hair,youd better use your fingers or wide tooth combs. 3.wash your hair frequently may accumulate the matter of hair product.but dont wash your hair regularly could have excessive dandruff.both of the situations will cause clogged hair follicles.so its good for you to wash your hair every two days. 4.high heat on your hair when you style it.you should control the temperature in low condition but it could style what you want.